Why choose UPS Overseas Branch? Find out what your house is really worth with our FREE Valuations. Just fill in the simple form below and we will be in touch as soon as possible. Find out what your home is really worth with our Free Valuations. Just fill in the simple form below and we will be in touch. 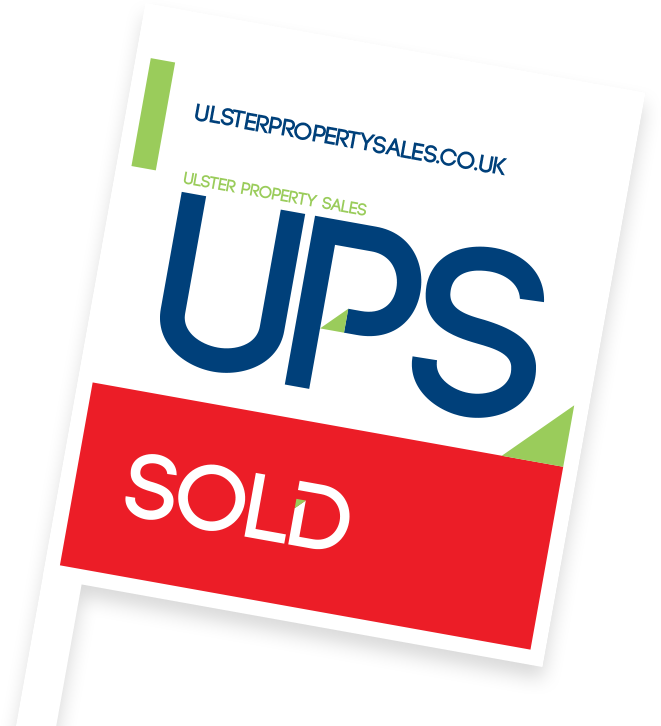 Our experienced, professional and dedicated team of Estate Agents are here to help you whether you are thinking of buying, selling, or renting. We deal with properties in all price ranges and are sure we can help you to find your dream home. Our expert team of advisers are on hand to talk you through all of your mortgage and protection needs so that you can be confident of making the right decisions and choices for your future. 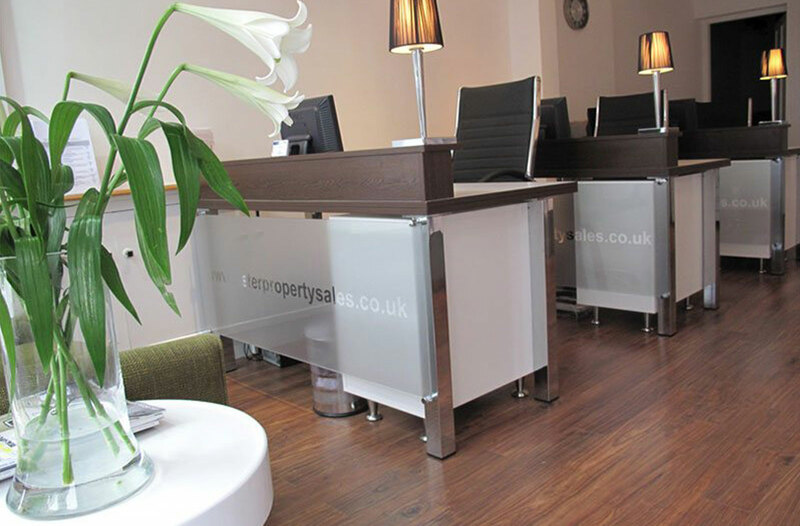 Our specialist Rental Division have unique access to the vast majority of potential tenants.